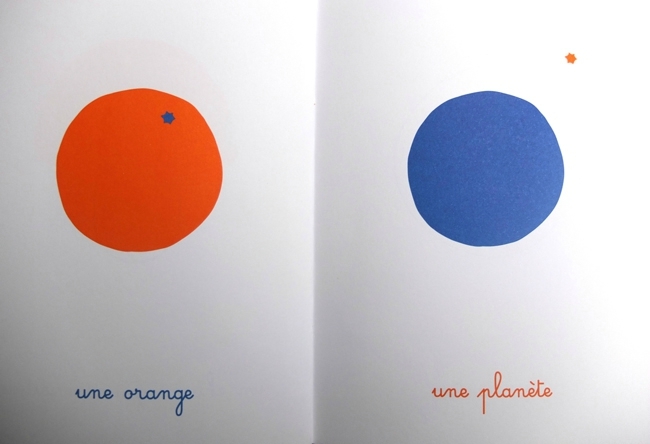 It is a small book which totally captured my eyes thanks to its colours (orange and blue on a white background) and its minimal and unique style. But there’s more to this book than meets the eye: It will surely open imagination in kids, as it shows how daily things can be seen in different ways by children. 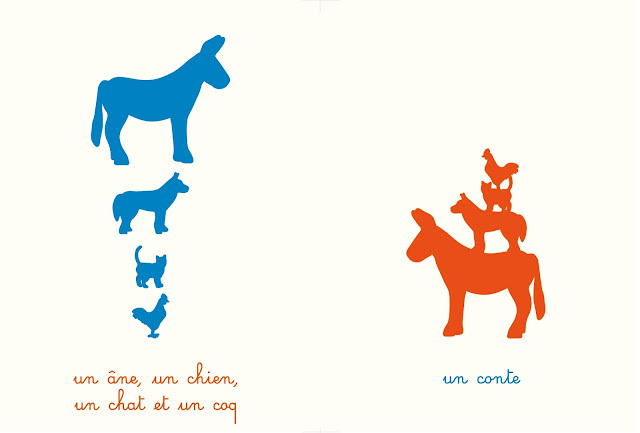 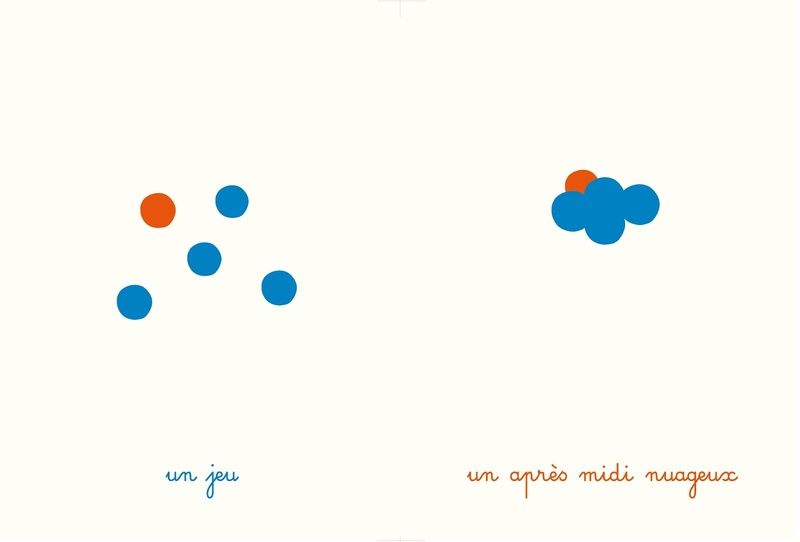 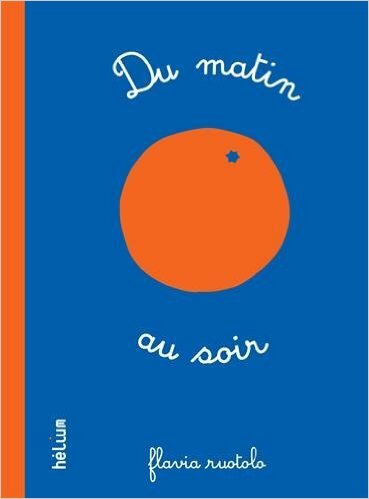 So a cup can turn into a mushroom, an orange into a planet and so on..Du matin au soir, from the morning until the evening, a poetic book that will capture the hearts of young and old alike. You can buy it on Amazon! 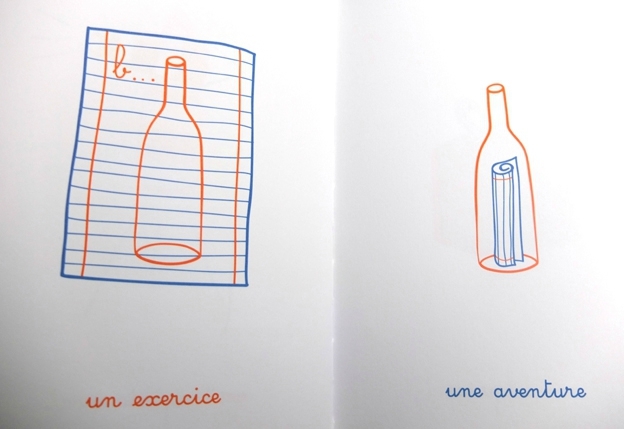 Flavia Ruotolo works as a graphic and textile designer in Genoa (Italy). 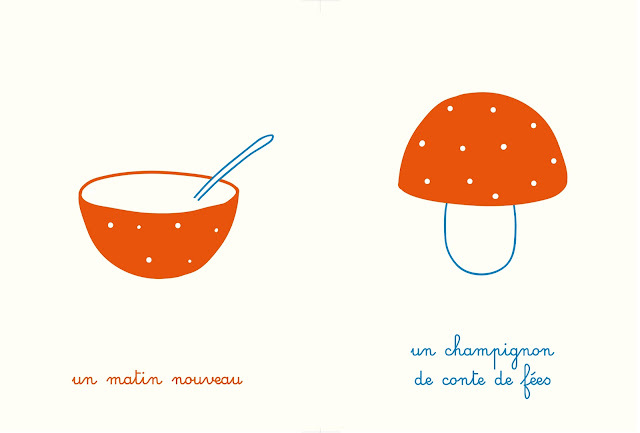 She is the woman behind Le Macchinine Design. 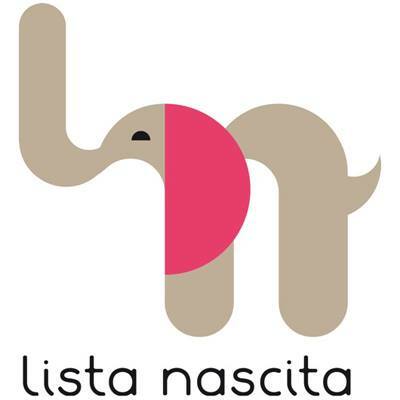 Take a look at her work and shop with great T-shirts and many more for children.